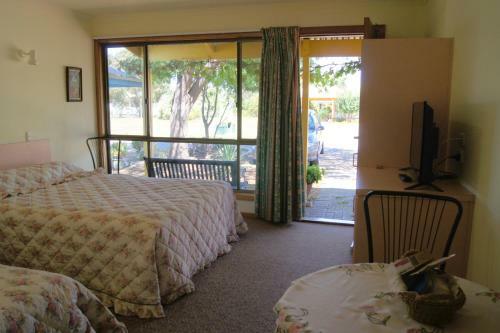 At the Murray Bridge Motor Inn 2 Bedroom Units are also available. 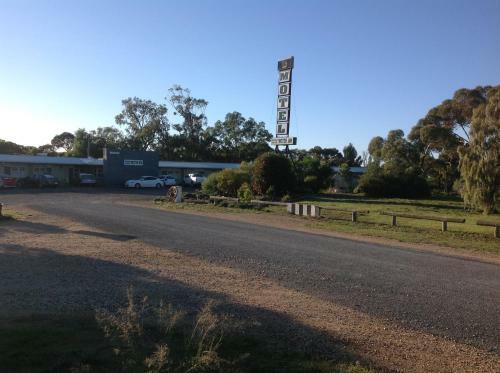 Popular with 4 WD's for proximity to Border Track.Many facilities and services within walking distance. 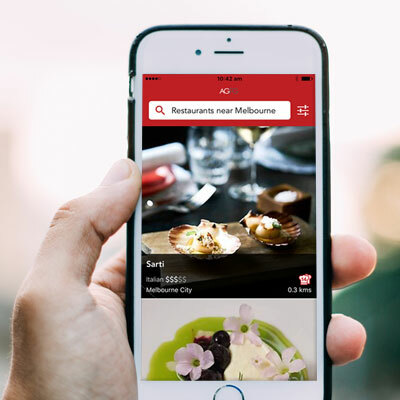 Managers not on site - contact by phone. Lovely quiet and shady park. 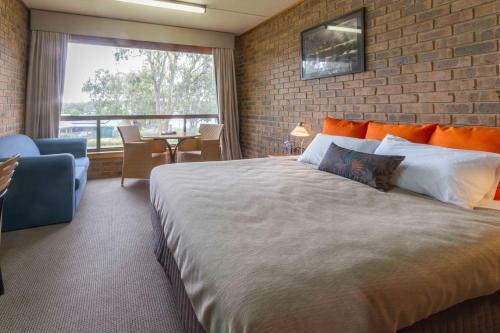 The Sundowner Bordertown Motel features an outdoor pool, and BBQ facilities and is a short walk to the local shops. 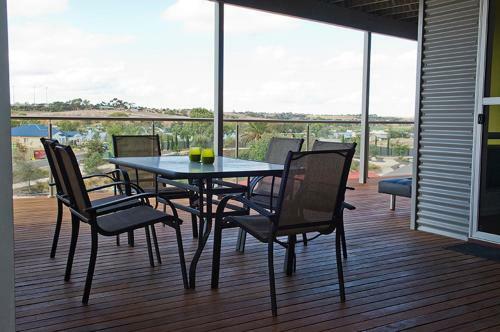 Princes Highway Caravan Park in Murray Bridge is a great place to base yourself when touring much of the Murraylands and South Australias Wine Country.